I have always been interested in nature from my youth on through the present. As a young boy I collected butterfly larvae, cocoons, and mantis egg cases and hatched them into adults. I have also always been interested in growing plants and have had a great interest in native plants for most of my adult life. The need to identify wild plants arose in the early 1980’s as I needed to identify the flowers I loved to shoot while on walks in the woods. Native plants are a lot like a good fishing experience, one is all it takes to be in your blood for life. 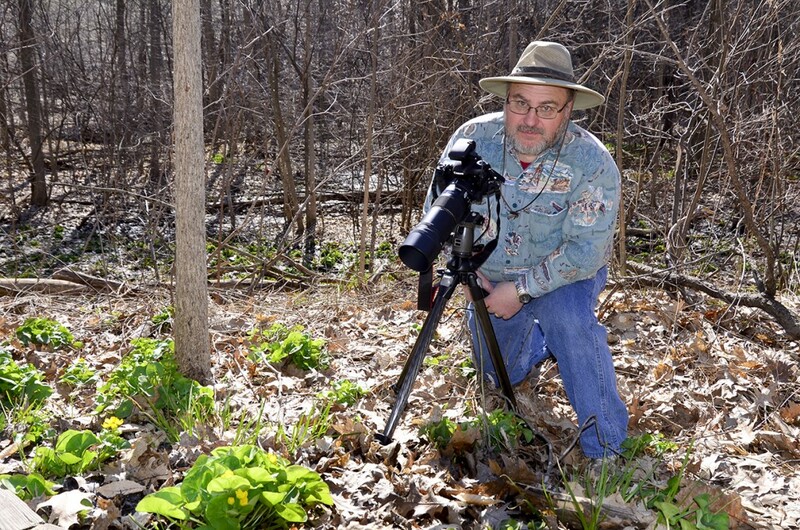 I have been shooting nature since the early 1980’s and leading interpretive hikes at the Hudsonville Nature Center since the mid 1990’s. In this time there have been walks and lectures or slide programs at other nature centers, including Hoffmaster State Park’s Gillette Visitor Center. I have also presented at the Wildflower Association of Michigan, the Frederik Meijer Gardens, the Michigan Botanical Club, OLLI at Aquinas College, various events for MSU County Extensions in west Michigan and other garden clubs or nature organizations. I have been a member of the Hudsonville Parks and Grounds committee (now Parks and Recreation) since 1988 and have been the Naturalist for the City since 2001. I have also earned the Advanced Master Gardener from Ottawa County. In 2003 I was privileged to be a part of the Kent County MSU Extension’s Master Naturalist program from its inception. I have developed and written the Prairie Environments segment which is now a four and a half hour class with time both indoors and in the field for first hand personal experience. My interest for Michigan’s native flora is not just observation and photographing, but propagation and cultivation of these marvelous gems. I visit any natural environment as often as I can beginning with woodlands for the spring ephemerals and am fascinated with prairies and wetlands. I find it exciting to not only learn about these habitats and their inhabitants, but also to share with others who are interested and willing to listen. Finding species that are new to me or rare species is always exciting. 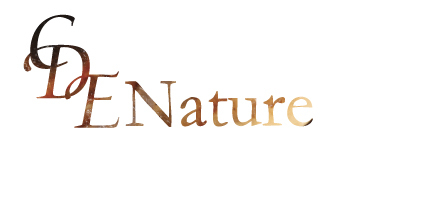 I have completed the following certifications and/or achievements: Advanced Master Gardener Certification, Woodlot Manager course, the Nature Quest segment of the Academy of Natural Resources and the Academy of Natural resources North. In May of 2017 I was awarded the Michigan Botanical Club Distinguished Service Award for 2017. My association memberships include: American Horticultural Society, North American Butterfly Association, Michigan Botanical Club, Wildflower Association of Michigan, Michigan Nature Association and Michigan Alliance for Environmental and Outdoor Education. I currently serve on the Hudsonville Parks and Recreation Committee, President of the White Pine Chapter of the Michigan Botanical Club, the Wildflower Association of Michigan Board of which I am the 2nd Vice President, the AWANA Ministry Director and a Deacon at Jamestown Baptist Church. If you are interested in a program or have questions you can contact me via the contact page.